MIAMI, FL — Endeavor Schools is proud to announce the opening of its first high school, Montessori Academy at Sharon Spring’s High School, and the school’s candidacy for the International Baccalaureate (IB) Diploma Programme. 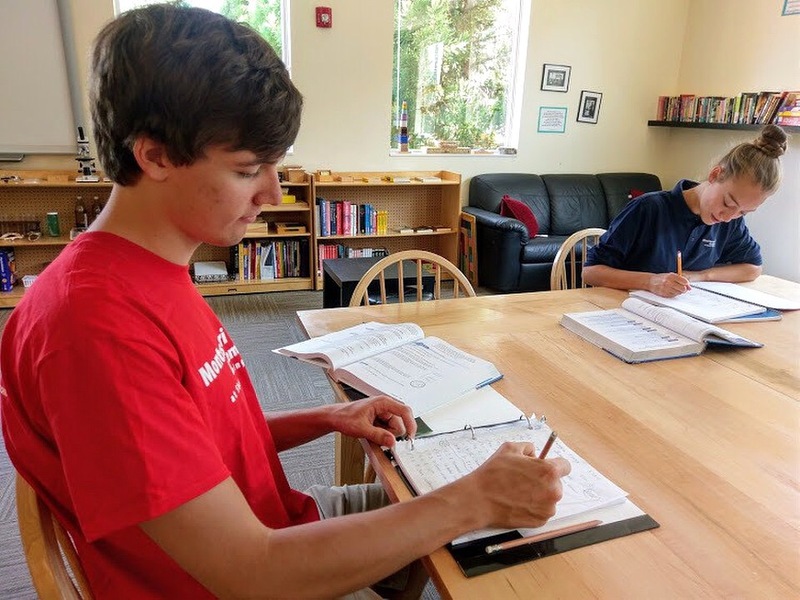 Still offering pre-primary through middle school, Montessori Academy at Sharon Springs will be Endeavor Schools’ first school to offer a high school education for students in grades 9 through 12. The high school program will provide opportunities for adolescents to be challenged academically, gain self-confidence and self-knowledge, learn to be adaptable, belong to a community, and create a vision for their personal future. Designed to empower adolescents, the high school curriculum is an integration of the current research in human development and the Montessori philosophy. Director of Montessori Academy at Sharon Springs Debbie Bradford and Adolescent Program Lead Guide Rus George both played key leadership roles in getting the high school on its feet. Montessori at Sharon Springs is a candidate school* for the Diploma Programme. This school is pursuing authorization as an IB World School. IB World Schools share a common philosophy – a commitment to high-quality, challenging, international education – that we believe is important for our students. For more information about Montessori Academy at Sharon Springs, please call 770-205-6277 or visit www.montessoriacademysharonsprings.com. MIAMI, FL — Endeavor Schools is proud to announce the completion of a brand new Silverline Montessori School in Northwest Houston. Located in the community of Cypress at Towne Lake, the new Silverline Montessori will serve students from infancy through elementary school beginning in August 2017. For over 16 years, Silverline Montessori has made a positive impact in the Houston community through its campuses in Shadow Creek and Silverlake. With its specifically designed academic programs, Silverline Montessori focuses on nurturing the potential of the whole child and cultivating the growth of a diverse, international community. The curriculum is built around the Montessori philosophy of allowing children to gain independence through exploration and creative thinking. Silverline’s strong commitment to promoting academic excellence has created students who consistently perform one year ahead in assessments. In addition to a strong academic program, Silverline offers excellent and fun-filled enrichment programs that help develop the whole child. These programs include Spanish, French, physical education, art, music, yoga, and computer classes. 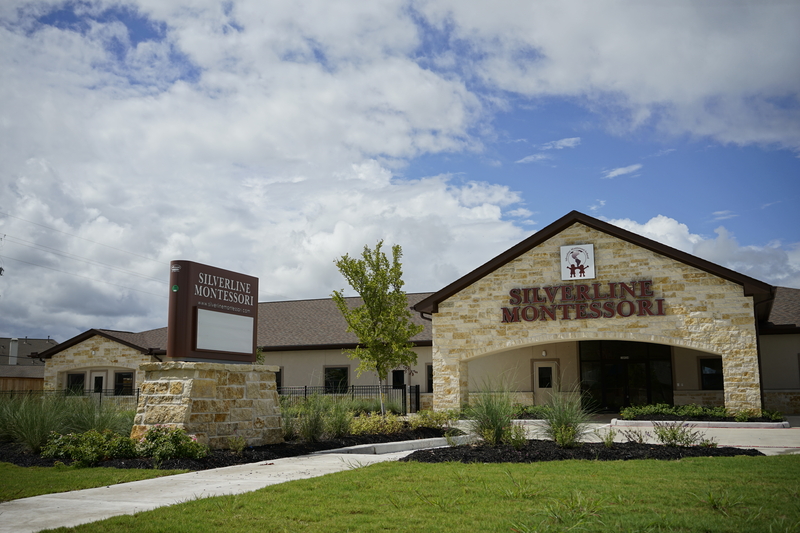 For more information about Silverline Montessori School in Cypress at Towne Lake, call 281-373-1200 or visit www.silverlinemontessori.com.